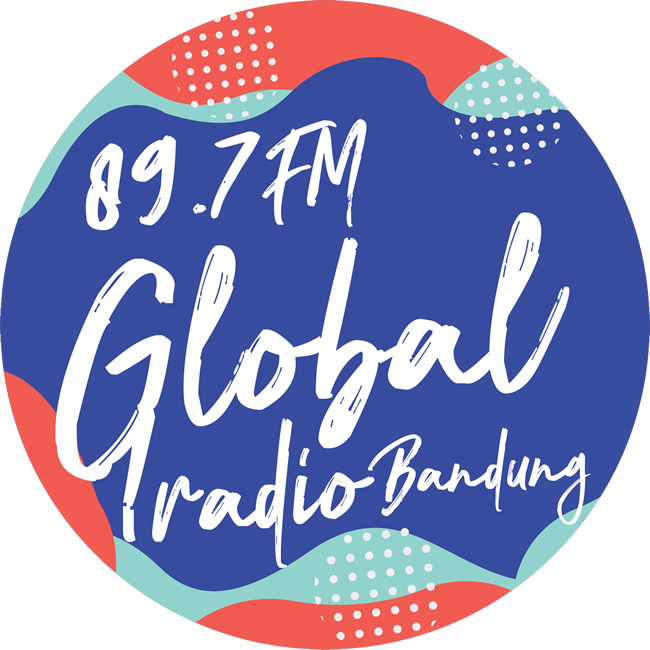 Since 2007, Global radio Bandung began broadcasting & since then has served the Bandung area with quality local programs such as Kafe Sore, He Man, Sunday Rock & Indieglo. Of special note is Indieglo’s success in attracting Bandung’s local indie community in the massess! With special performances by: Netral, Peewee Gaskin, Efek Rumah Kaca, Rocket rockers and a whole lot more list of top local indie band stars! 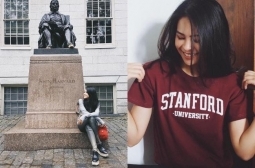 Though relatively new, Global radio Bandung is hot in pursuit and here to stay for Global Listener Bandung!